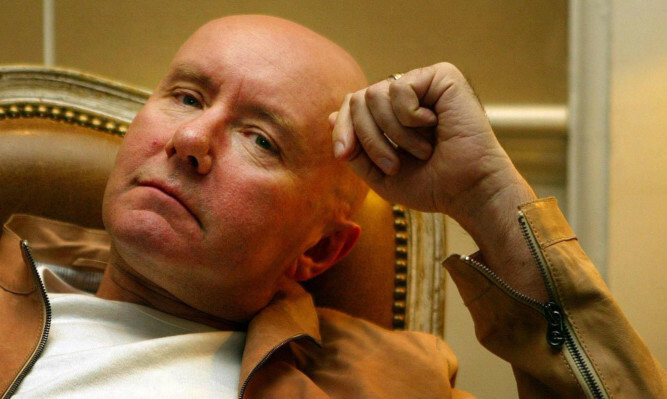 Trainspotting author Irvine Welsh launches his 10th book, A Decent Ride, in a tour of Scotland which takes in Dundee’s Gardyne Theatre on April 12. 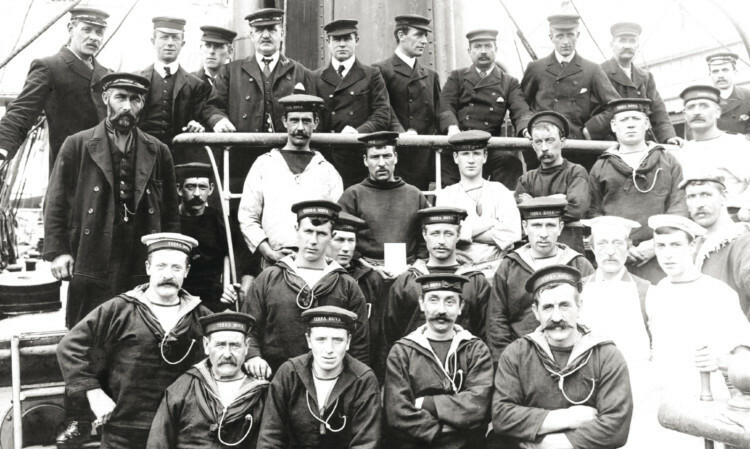 For more than 160 years Dundee sent ships to the Arctic to hunt whales. A remarkable new book documents this vital part of the city’s history with fascinating photographs. Caroline Lindsay finds out more. 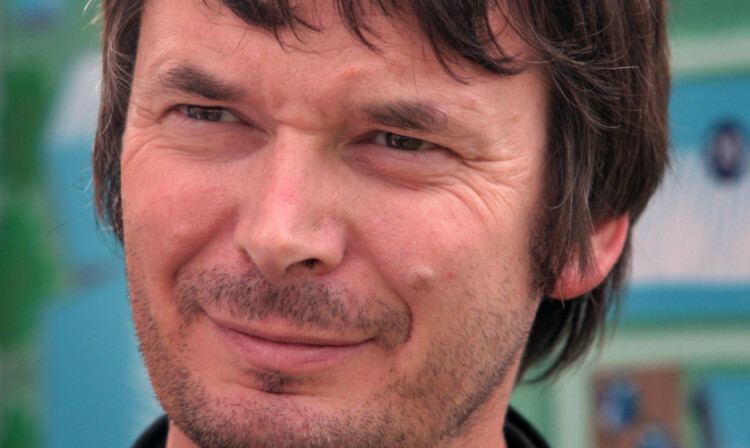 Crime writer Ian Rankin has written a novella inspired by the music of guitarist Rory Gallagher.